dpetra4 Many great songs on this album. Everdream is now one of my favorite songs. davetinco Hoping that Cesc Vilà and Fran Soto put out another album as this was excellent. Favorite track: Sigma. EDUARD MARTOS PAREJO Mi pista preferida, aunque es difícil elegir, sería la última, por la sutileza en los cambios y por ese sueño infinito al que te hace viajar... Favorite track: Everdream. Shénwáng Favourite track is actually Everdream, but can't select that one for some reason... great album all round, though. 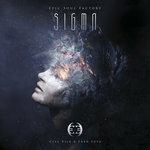 Favorite track: Sigma. Leo Galilei This song haunts me from the first time I've listen to it. Powerfull, strength and a pure feeling. 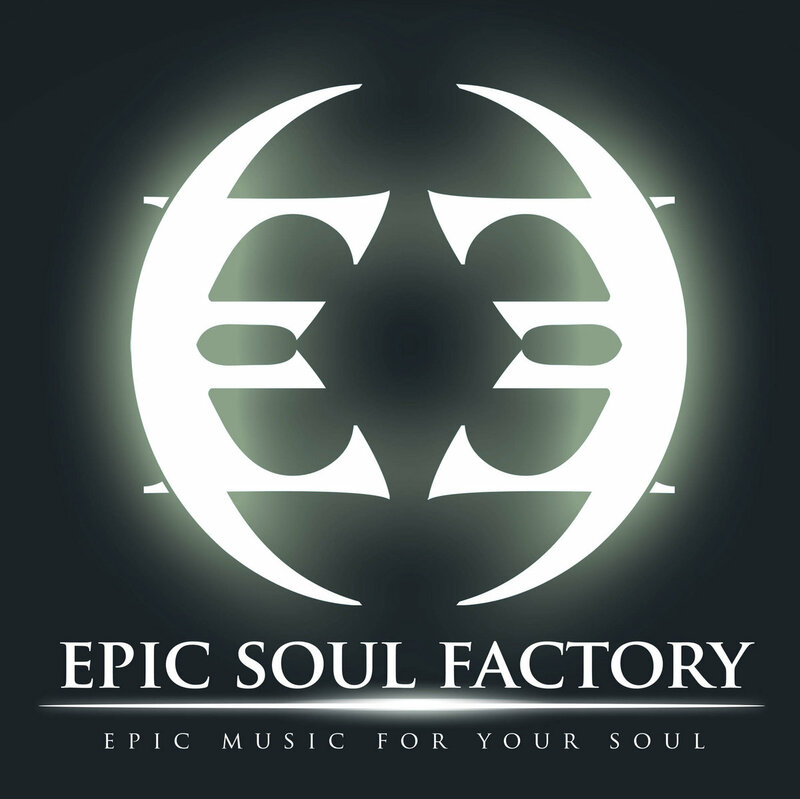 Great, thanx to Epic Soul Factory for this pice of epic soundscapes. Favorite track: Seeking Freedom. *Download includes: CD BOOKLET Including the Cover Illustration by Francesco Santese. Booklet Designed by Fran Soto. 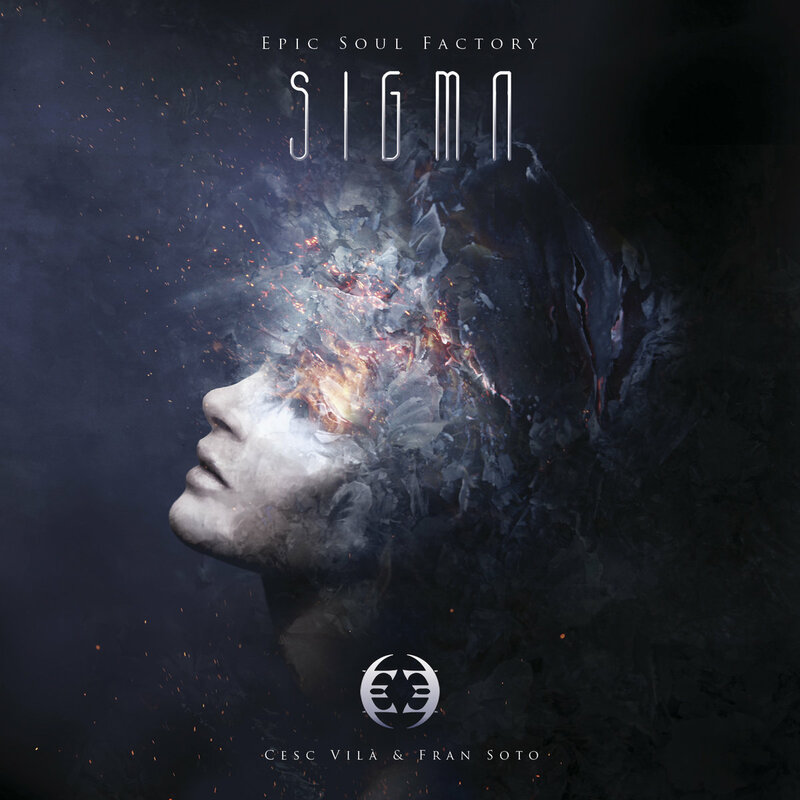 Epic Soul Factory - SIGMA includes sixteen powerful, neo-orchestral tracks; from the most emotional and uplifting melodies to the most massive electronic sounds. You can listen to a story that narrates how we've been created from stardust in the beginning; until the end where a beautiful dream never ends. 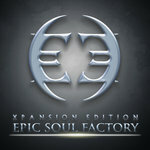 Epic Soul Factory - SIGMA is the culmination of the dreams and the great work of awesome people. 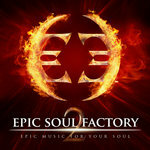 All the tracks were written, produced and mixed by Cesc Vilà & Fran Soto. - ReallySlowMotion family and specially Agus for his help. - Rain Ventsel - Editor for the videopromo ( youtu.be/_qu22U0UCHE ) and his awesome video-editing skills. - GIOrquestra, Frederic Descargues, Thor Nay, Xavi Road, Elisabet Ochoa, and Ivan Torrent. This project wouldn't be the same without all of them.